The Town of Wolf River is located in the northwest corner of Winnebago County, Wisconsin, and approximately 20 miles west of the City of Appleton. 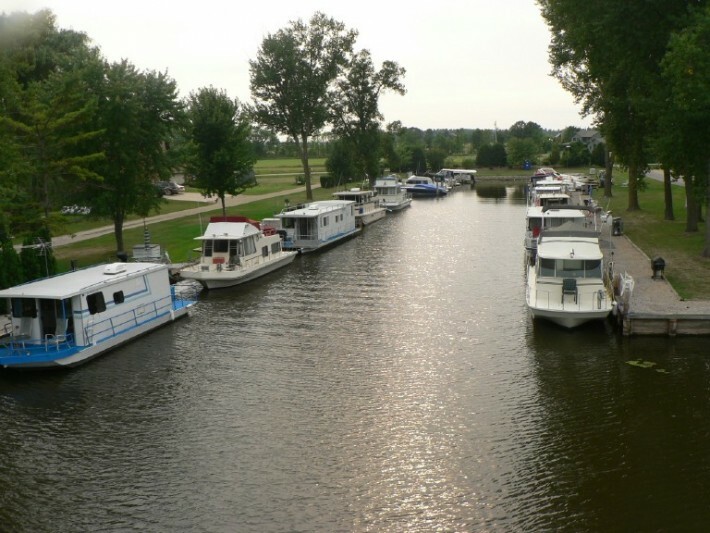 The community of 1253 residents straddles the picturesque Wolf River, one of Wisconsin’s most beautiful waterways, and rests on the north shore of Lake Poygan. The Town is a popular destination for hunting, fishing, boating, and other water sports. Winter brings opportunities for ice fishing, snowmobiling, and cross-country skiing. The Town has a natural beauty, with the changing seasons, quiet rural roads, small family farms, wide open spaces, beautiful sunrises and sunsets, small country churches, and good neighbors who are caring and involved in their community. The Town of Wolf River is a square, six miles on a side. It consists of 36 square miles and contains 36 sections, each one a square mile. It is designated by how far it is north of the Wisconsin-Illinois border and how far east or west from the fourth principal meridian. This meridian runs a little west of Madison. The Town of Wolf River is Township 20 North of the state line, Range 14 east of the fourth principal meridian.